The role of an organization’s internal IT department is changing significantly, noted Phil Vokins, Intel’s Channels Manager for Canada, during a presentation at CDW Canada’s recent BTEX event in Toronto. In the past, business users would come to the IT department with requests for projects. If the IT department didn’t think a project made sense, it could politely decline the request and that would be the end of the issue. Today, if users don’t get their projects approved, they can circumvent the IT department and turn to the public cloud. This puts added pressure on IT departments to deliver more services. Although the public cloud has a reputation for being low cost, the IT department can actually save businesses money through well-run, on-premise services, Vokins noted. The public cloud’s big advantage is agility, and IT departments need to match that agility if they want their users to stay away from the public cloud. 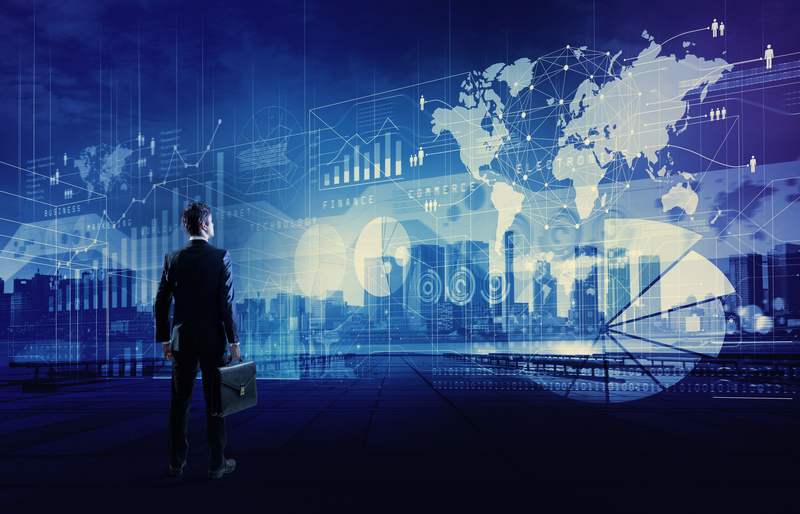 Vokins outlined Intel’s internal multicloud strategy as a model other organizations can follow to improve their IT department’s flexibility. Intel began its first private cloud effort back in 2010. But that initial strategy centred around Infrastructure-as-a-Service – providing compute, storage and network capabilities on demand. Now, Intel’s focus is on having software run in the cloud, independent of any specific infrastructure, in order to provide more portable and interoperable services. The platform relies on a combination of services from multiple public cloud providers, as well as private cloud to offer business users as much flexibility as possible. Intel is also offering database-as-a-service on its multicloud platform. This enables developers to manage databases without requesting infrastructure. They can provision a database in seconds with just a few mouse clicks. Intel is now working on rationalizing its applications. When the company looks at apps it asks two questions: 1) Does the app have business value, or is it near the end of its usefulness? 2) Is the app making the best use of resources assigned to it? Vokins noted some applications are coupled tightly to infrastructure for legacy reasons and others – such as real-time analytics – need to stay near dedicated infrastructure because of latency. Most applications can be abstracted from hardware, however, saving a significant amount of money. Separating applications from infrastructure is a long journey, but Vokins noted it can have big benefits for organizations by providing flexibility, agility and a consistent end user experience, as well as big budget savings. 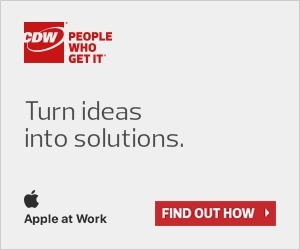 To learn about CDW’s cloud solutions and services, visit our Cloud page.